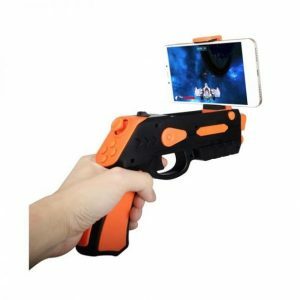 AR gaming Guns Controller available at cheap price. 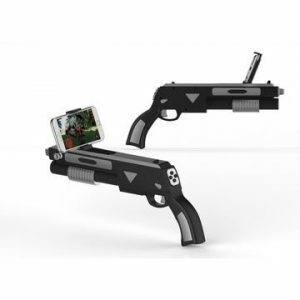 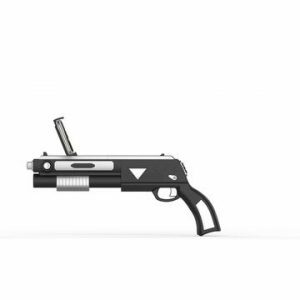 VR gaming Guns Controller available for sale on SEGBO. 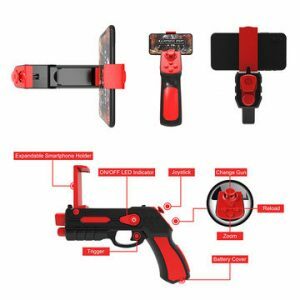 As we have won your trust on Hoverboards products, we assure you will get the same quality on ours AR VR gaming gun s controller.